Stefania Zilinskas knows she’s made an “incredibly risky” move. 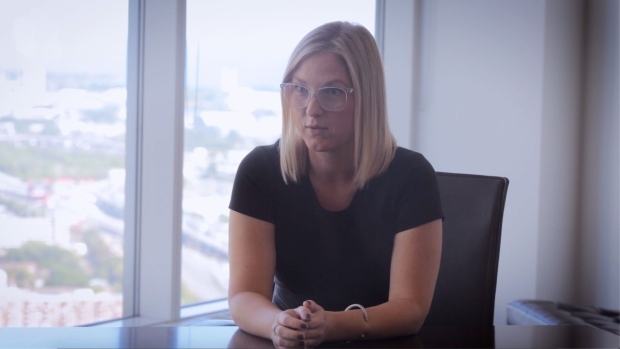 The 34-year-old left her job as a securities lawyer at Blakes, Cassels and Graydon LLP in July after a five year tenure and a path to partnership. But Zilinskas says she gave up the chance to climb to the top of one of Canada’s biggest law firms to take a role in the fast-moving cannabis industry, joining Tidal Royalty Corp., a Toronto-based marijuana financing company, as its general counsel. “I was very happy at [Blakes]. I could have seen myself there for years and years,” Zilinskas said in a phone interview with BNN Bloomberg. Zilinskas is just one of many employees the burgeoning cannabis sector has poached from established industries in Canada as the country prepares to legalize the drug on Oct. 17. The chance to work in an entirely new industry, the demand to fill positions and the opportunity to join firms with skyrocketing valuations is drawing many to the sector. The marijuana sector will create roughly 120,000 jobs across Canada after the first year of legalization, according to Alison McMahon, founder and CEO of human resources firm Cannabis at Work, in a phone interview with BNN Bloomberg. McMahon’s forecast is based on Colorado’s job market after the U.S. state legalized recreational marijuana in 2014. After Bill C-45 was tabled in Canada, McMahon said she saw immediate growth in her company’s recruitment business. In the last fiscal year, Cannabis at Work’s revenue has grown 700 per cent, she said. Peter Horvath, chief executive of U.S.-based marijuana consumer products firm Green Growth Brands, is another executive who says he couldn’t resist the excitement of working in cannabis. Previously, Horvath helped lead major retail brands such as Victoria’s Secret, American Eagle Outfitters and footwear retailer DSW. “The last 10 years have created a retail industry where everybody feels beat up, so people are looking somewhere else,” Horvath said in a phone interview with BNN Bloomberg. Meanwhile, Zilinskas said she’s increasingly coming across her peers in the legal industry while working on marijuana deals at Tidal. Peter Horvath, CEO of Green Growth Brands, and former executive at retailers like American Eagle Outfitters, DSW and Victoria's Secret, joins BNN Bloomberg's Andrew Bell for a look at how the revolution in experiential retailing might change the world of cannabis. 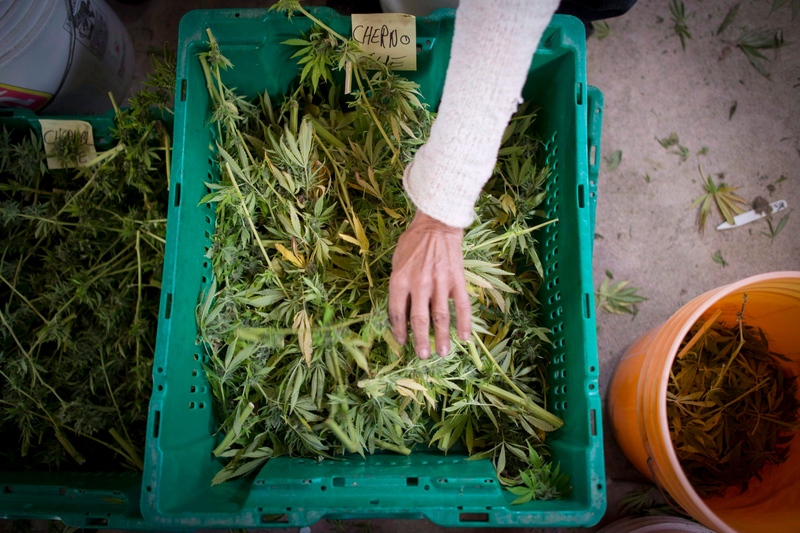 Still, while cannabis companies are actively recruiting talent as companies grow amid lofty market valuations, some aren’t so keen to join the sector. In addition, the fact that the number of marijuana firms has flourished so quickly is another red flag. Zilinskas, for example, said she was aware of the uncertainty and unclear path she was taking to join Tidal. “It’s incredibly risky. I left a firm where there was a delineated path to partnership, one that I was nearing, and where there was a very stable and predictable career trajectory,” Zilinskas said.